Download the PDF version of the Hydra Logsheet. 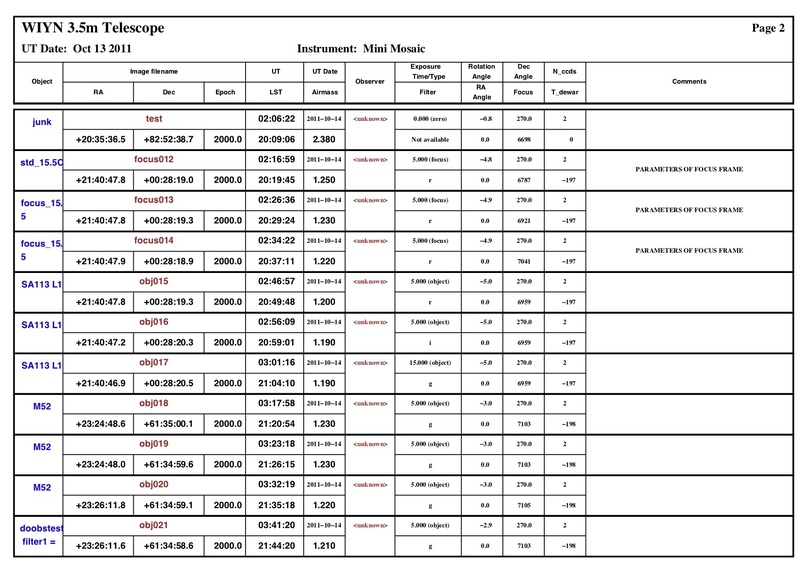 Download the PDF version of the Imager Logsheet. The Autolog pulls information from your image headers to create the log. Note: The automated log only logs images written in FITS format. Select "Autolog" from the appropriate (Bench or WHIRC) start Menu. 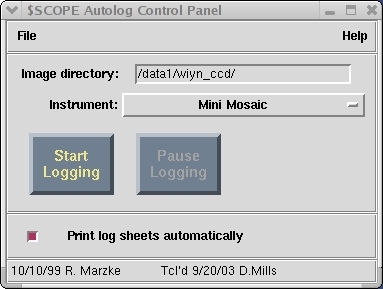 This will bring up the CCD Autolog Control Panel shown below. In the Image directory box, type in the full path to your working directory -- where your data is being written (e.g. /data1/wiyn_ccd/night1). Select which instrument you are using from the instrument drop down list. Decide whether or not you want a hard copy of the logs and either keep the "Print log sheets automatically" button selected or deselect it. Click on Start Logging. 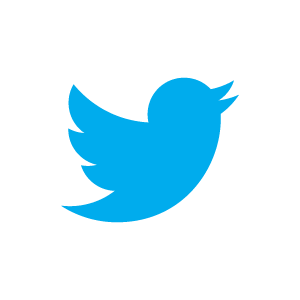 This will begin writing the log of images written to the selected directory. 1. The images (.fits images only) are written to the log after the exposure has readout. An example log is shown below. 2. Every time an image is logged, the log page is written to a postscript file and saved in a default directory (e.g. /home/observer/autolog/ on Cork for Hydra or the IFUs). When a page is full this will then be copied to your current working directory. These files are stored in your data directory and are called autolog_page1.ps, etc. 3. Each page is printed when it is full (if this option is selected on the main autolog GUI). 4. One nice feature of this log is that you can type virtually anywhere within the log - you can edit any field or add comments wherever you like. 5. Image root names that contain a period will not show up correctly in the log (e.g. n001.0002.fits). To avoid this, make sure your image root names do not contain periods. 6. If you have a partially full log page at the end of your run or night you can still save the partial log page. Simply "Quit" the autolog program and it will be saved (you may want to print a hardcopy of that page first, just in case). 8. If the observer is listed as "unknown" it's because that information has not been entered in the correct place (in the MOP for Hydra, the IFUs or WHIRC).